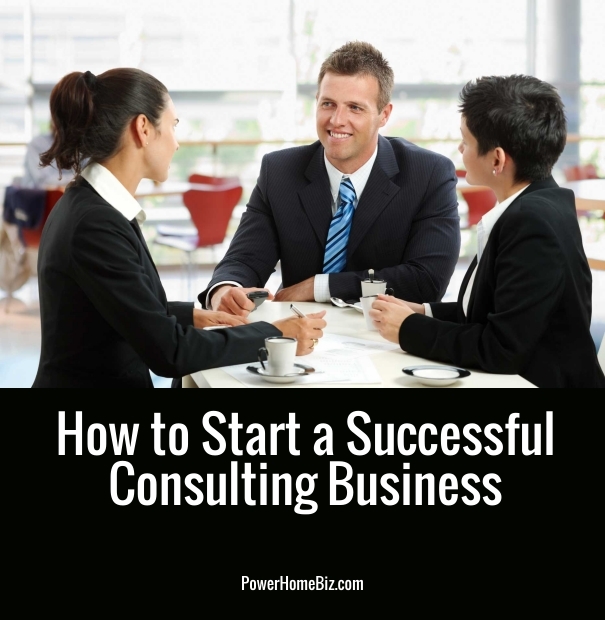 One of the best businesses you can start from home is to sell your expertise as a consultant. In fact, the consulting business is one of the hottest trends in the market today, as more and more people appreciate the independence and flexibility it brings and the range of potential income that this business can generate. Professionals, dissatisfied with the corporate environment find consulting to be a rewarding alternative. They can continue working on their expertise without the bureaucracy of corporate life and the dirty politics in climbing the corporate ladder. On the other hand, parents who do not want to work full-time find that they can continue developing their professional skills while staying at home through consulting work. The consulting market continues to explode, as consultants have become a necessity in today’s constantly changing business landscape. As businesses strive to adapt to new technologies and keep up with the most up-to-date information, more and more organizations are relying on consultants. Consultants are now tapped to help run complex database projects, develop productivity improvement programs, and prepare a business plan. Even individuals are seeking the help of consultants, such as choosing the right financial instrument for retirement savings. Simply put, a consultant is one who gives professional advice or services. You work in a particular field and offer your expertise to help others with their problems in the field that you know best. It’s almost like training a new employee to take over your job. You simply share the tips, tricks, and techniques you’ve acquired over the years. So how do you become a consultant? Anyone can be a consultant – as long as you have the experience, skill, and knowledge in your chosen field. You do not need to be recognized as the ultimate best in your field to become a consultant. It is also not necessary that you have been a CEO in a top company or even held a titled position. You also do not need to have owned or operated a business to become a successful business consultant. You may also qualify as a consultant if you taken any advanced academic degrees, certifications or special studies in your area of expertise. There are a number of fields that require certifications and special licensing before you can begin operating as a consultant. If you are computer networking specialist, you must pass the Microsoft Certified Systems Engineer (MCSE) certification at the very least. If you want to work as a fund raising consultant, it will help if you could be certified through the National Society of Fund Raising Executives, even through certification is not required to practice the profession. The key is to choose an area in which you’ve had some experience, or spent some time learning about, and one that you enjoy. If you have worked as advertising professional with strong experience in crafting successful multimedia campaigns, you can embark on a career as an advertising consultant developing strategic ad campaigns for clients. If you have worked in a newspaper or run your own newsletter, you can offer your services as an editorial consultant helping clients produce top-notch corporate annual reports or well-written web sites. To succeed in the consulting business, you must be an expert at recognizing problems and shaping solutions to those problems. It is important that you have excellent time management skills to enable you to submit your deliverables on time, handle various clients simultaneously, and work on expanding your cadre of clients. You must also have exemplary networking skills to help generate word-of-mouth for your consulting business. 1. Choose your legal structure. It is best to formalize your business structure right from the start, both for legal and tax considerations. The three most common forms of business are sole proprietorship, partnership and corporations. Many self-employed consultants prefer to set-up their business as sole proprietorship, which is the easiest business form to set-up. However, you may be susceptible to legal liabilities since any liabilities incurred by your business become personal liability. 2. Prepare your business plan. Like any other business, it is important that you prepare your own business plan. Even though you will not present the plan to potential investors, the business plan can help you think through your strategies for keeping the business afloat and profitable, marketing and getting your expertise known to your customers, organizing your business, and generating and managing your finances. There is a number of books and business plan software in the market that could help you prepare your business plan. 3. Create your home office. whether you expect to entertain and meet with clients in your home. If you expect to bring and clients regularly in your home office, better check the zoning regulations in your area as neighbors may complain on the increased number of traffic in your vicinity. Once you’ve set up your consulting business, the next step is to let people know that you are available for work. You must now find someone willing and able to pay you for your expert advice. Your marketing should focus on packaging you as an expert in your field and highlighting the value-added that you could provide your clients. You must let people know that you are a professional with the expertise they need – you can help the clients solve their problems, supplement their staff, act as a catalyst, teach their organization, create new business or influence other people. Networking and interacting with players in your targeted industry is one of the most, if not the most, effective way of marketing your consulting business. Simply put, the more contacts you have, the greater your chances of getting clients for your consulting business. Start with the people you already know – your former colleagues and bosses, your friends and existing industry contacts. You should also actively participate in every networking opportunity that you can find: participation in industry organizations and events, breakfast gatherings, chamber of commerce activities, professional groups and social clubs. The more visible you are, the greater the chances that your name will be on top of the potential clients’ heads when they look for a person with your expertise. Referral selling is one of the most effective ways to market a consulting business. A pleased and satisfied client can be a very effective marketing tool for your consulting business. Once you have completed your projects with clients, and they are extremely satisfied with your performance, make sure that you ask for referrals and recommendations! They will only be too pleased to help spread the word about how great you are and the quality of your work. Strong word of mouth from a fellow business owner is so much more effective than any kind of advertising in the world. It would be great if clients knock on your door all the time. Alas, that is not always the case. There will be times when you have to go out there to look for them. You may dread the idea of cold calling; but selling is an integral part of operating a business. To succeed in cold calling, you must practice techniques for getting past the cordon sanitaires of secretaries and assistants to reach the decision-makers. Note that the top boss may not always be the decision-maker in the organization: it can be the human resource director who recommends and decides on consultants who will be hired; or the marketing personnel. The key is to research carefully the power structure of the organization, and get that appointment. Prepare yourself thoroughly by practicing and harnessing your sales pitch and improving your closing techniques. Read books, attend training and seminars, or get a coach to help you improve your cold calling techniques. As a consultant, you are presenting yourself as an expert. As an expert, you need to be visible talking about your expertise. Public speaking is an excellent opportunity to present your expertise to an interested audience. If you are nervous about the idea of speaking in public, you can start small. Public libraries often arrange for events that utilize speakers. Volunteer to share your knowledge in their forums. You may also want to contact organizations and clubs in your area to offer your expertise. If you’ve built an impressive enough resume, you can even get an agent to look for possible speaking engagements for you. 5. Books, Articles and Newsletters. Getting published can greatly help in establishing a reputation for excellence in your field. Contact editors of both print and online publications in your field, and pitch story ideas to them. Submit regular articles, or even start a column. You can take this a step further by starting your own newsletter, or even a book. Becoming an author of a book (and if you’re lucky, a best selling one at that!) 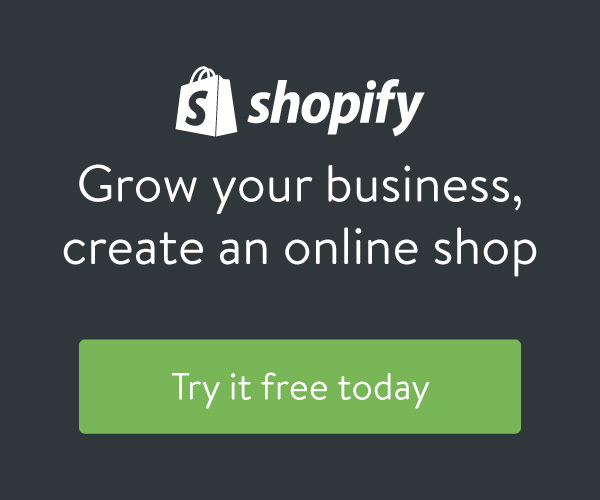 can make it very easy for you to get new clients for your business. You can pick up some customers, regardless of the area of your specialization, by advertising in your area’s most popular newspaper or trade and specialized business publications. Examine the editorial styles and types of advertising the publications carry, then select the single publication that most corresponds with your needs. Unless a publication reaches the people to whom you are trying to sell, don’t advertise in it regardless of style, quality, or advertising rates. Avoid radio and television advertising; they are not only costly but generates the least amount of return for your advertising dollars. Direct marketing can be done through postcard, sales letter mailings or brochures. Whatever the length of your sales piece, the key is to follow the AIDA formula of copy writing attracting the Attention, Interest, Desire, and Action on the part of the reader. You must appeal to the needs and wants of your target audience: why should they hire you and how will your services benefit them? Thank you for sharing your ideas on “How to start a Consulting Business”. It is very helpful. I have a blog based upon on the same ideas you discuss and would really like to have you share some stories/information. I know my readers would enjoy your work. If you’re even remotely interested, feel free to shoot me an e-mail. We are always on the lookout for people and websites we can collaborate with. Useful information. Fortunate me I discovered your web site accidentally, and I am surprised why this coincidence did not happened earlier! You completed a number of nice points there. I did a search on the subject and discovered nearly all people will have the same opinion with your blog. Usually I do not read post on blogs, however I would like to say that this write-up very compelled me to check out and do it! Your writing style has been amazed me. Thank you, quite great post. Thank you so much. a very beneficial article; could not make it without ya!